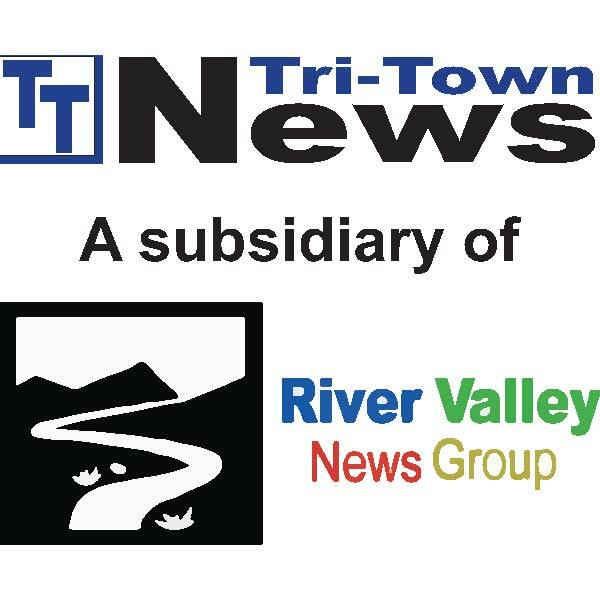 Start the Season in Sidney with Bigger, Better ‘Holly Jolly Day’ – Tri-Town News – Sidney, N.Y.
SIDNEY – Since September, members of the Sidney Chamber of Commerce have been planning a revamped, village-wide Holly Jolly Day Parade. The event, happening downtown Friday, will still feature the traditional 6 p.m. parade, along with many family-friendly pre-parade activities. Expanding the traditional holiday parade, chamber officials said, was inspired by the success of the group’s inaugural “Irish for a Day” St. Patrick’s Day event earlier this year. That event, Schunk noted, drew several hundred people from “all over” to the village and organizers are expecting 300-400 visitors Friday. Activities from 4 to 6 will include free Dunkin’ Donuts munchkins and balloon animals by BJ the Clown at the chamber office; $1 pizza slices at Gavin’s; cookies, cocoa, crafts and more at the Sidney Memorial Public Library; free Chobani yogurt distributed by downtown elves; complimentary glow sticks at Sidney Flowers & Gifts; and “Mike the Juggler” on Main Street. Grownups will enjoy Awestruck tastings at the Houndstooth Boutique & Bakery; light refreshments at Back in Motion Massage & Wellness; and live music and art at the Harrington Gallery. The parade itself, Schunk said, promises to be a highlight. Parade entrants, she noted, represent the tri-town area and beyond. Participation remains open, Schunk added, though preregistration is encouraged.